If you’re a motorcycle enthusiast who’s facing winter in the Midwest, chances are you’re in need of a Rockford motorcycle storage facility. The extended October warm spell has passed and the full force of fall weather is upon us. And soon after: snow and ice. The time has come to store your ride until spring. O’Mara Moving and Storage has the storage facilities you need to ensure the safekeeping of your motorcycle. You can rest easy knowing your vehicle is safe in our meticulously cleaned, temperature controlled indoor motorcycle storage building. Our fire and theft prevention systems also ensure that your bike will be returned to you in prime condition! Not to mention, our facility includes easy-to-access drop-off and pick-up access bays to make the transition a breeze. The storage experts at O’Mara moving take the time to discuss with you your unique pre-storage needs. Whatever winterizing tasks or provisions you need—we make it happen! We know you’ll be eager to get on the road straight away come spring time. That’s why we provide monthly start services. We ensure that your vehicle is started and run at least once a month—that way your engine will be ready for the open road as soon as the ice and snow melt away! If you’re hoping to store your motorcycle for a longer period of time, we have specialized long-term storage options to help! Our Rockford motorcycle storage specialists will put your vehicle on blocks to prevent bald spots on your tires. We also disconnect the battery of any vehicle stored for over 6 months. 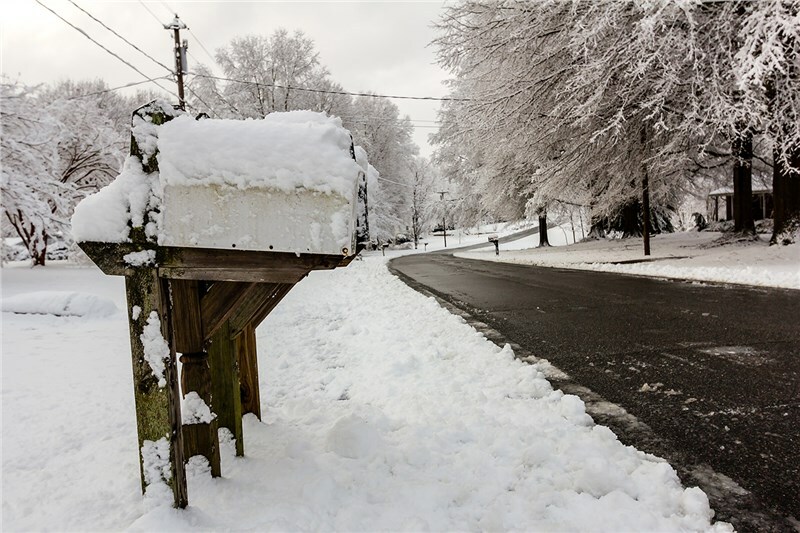 If you’d like to learn more about how we can help ensure the safekeeping of your motorcycle during the harsh Midwest winters, call us today to learn more! We’ll go over your questions and concerns in detail so you can rest easy knowing your motorcycle will be safe and secure with the best motorcycle winter storage services in the business!